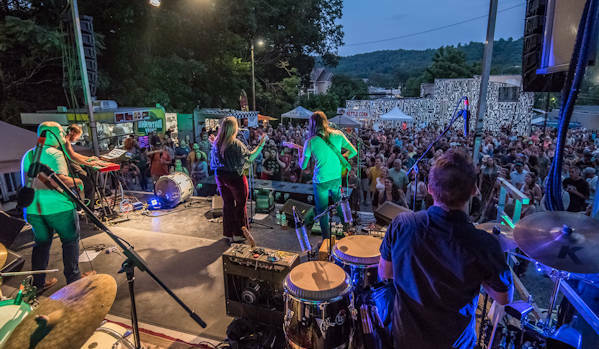 Xpand Fest returns for a third year on the southside of downtown Asheville. It utilizes our amazing local arts community to promote positive self-growth for attendees and share tools to create a better world. It’s presented by Xpand Your Vision, a creative arts non-profit. Festival hours are 12 Noon until 10 PM. Admission is free. 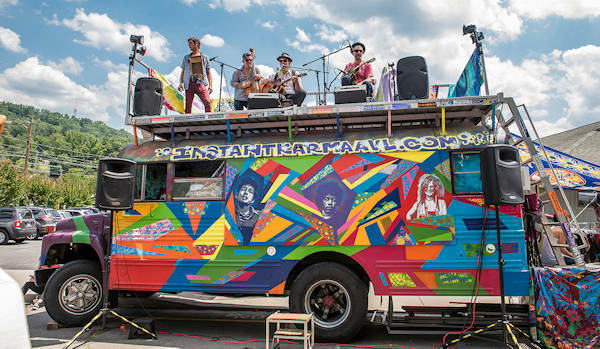 With 40+ performing groups and 45+ local art and food vendors, the action will center on Coxe and Buxton Avenues. Also included will be aerial arts, acting performances and creative games/activities. The interactive arts arcade will include information on local businesses efforts towards healthy and sustainable development. Inspired by the United Nation’s Sustainable Development Goals, Xpand Fest will focus on local performers and community members who remind us of the powerful ability to transform through creativity. 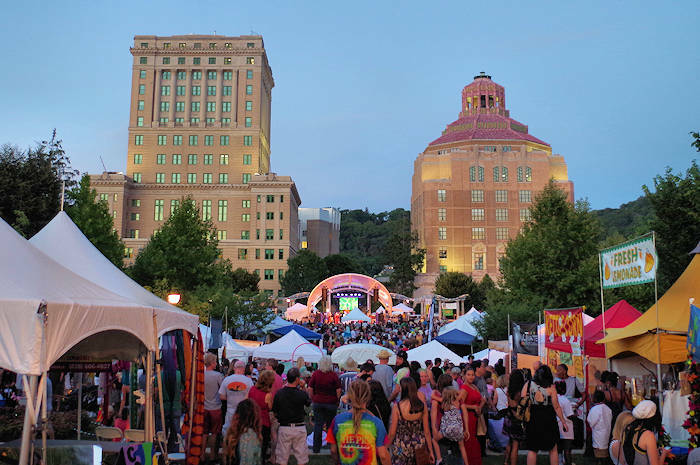 The festival was created to encourage Asheville to expand their vision of all art disciplines and celebrate their societal impact. Photos by David Simchock. Go to the Xpand Fest website for many details and entertainment schedule.